Our loan boxes are a great way of bringing a little bit of the museum into your classroom. The boxes contain a wide range of historical artefacts, replica objects and useful resources and can be used to inspire a range of classroom activities which deliver desired learning outcomes with enjoyment and fun. 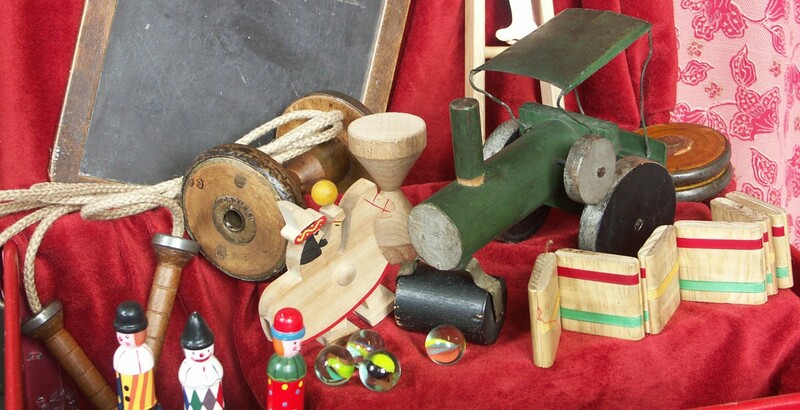 The objects may be handled by the children or used for a classroom display. There is nothing like the real thing to convey to a child how heavy a steel helmet is or the texture of an ancient Egyptian pot. Loan boxes are available from both Lancashire County Council Museum Loans Service and through Blackburn Museum and Art Gallery. Charges apply for loan boxes but vary depending on the provider and number of loans.